Use emails and written notes for positive communication only. All other communication needs to be face to face or by telephone. 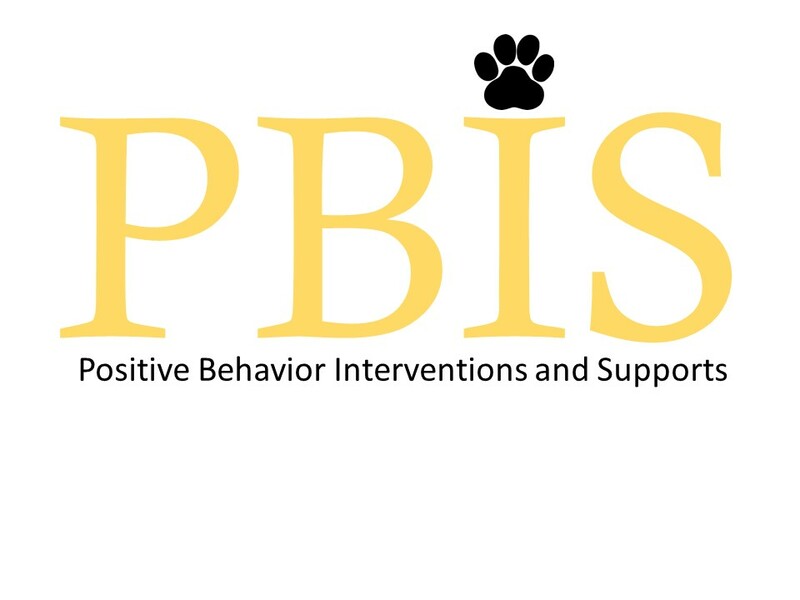 PBIS (positive behavior interventions and support) emphasizes school-wide systems of support that include proactive strategies for defining, teaching, and supporting appropriate student behaviors to create positive school environments. Instead of only using consequences for individual behavioral management plans, a variety of positive behavior support for students is implemented in the classroom and around the school (such as hallways, buses, cafeteria and restrooms).